New! 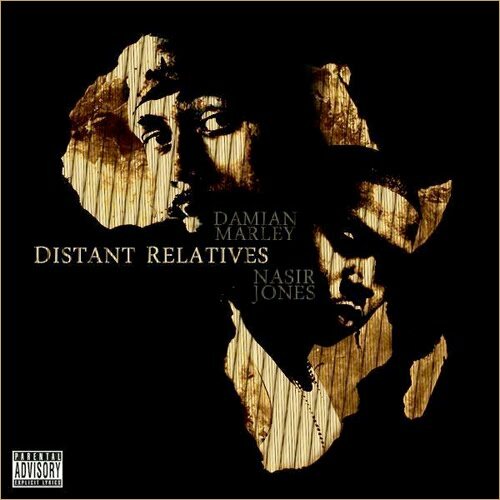 Damien Marley & Nasir Jones – "Strong Will Continue"
Here is the 1st single off of Nas & Damien Marley called “Strong Will Continue”. This album sounds like it’ll be something epic..this joint is dope!! this is so damn good!!! « New! Common – "Next Time"